I love the strategic thinking behind Kids Skate Free! Kids Skate Free represents a great example of a locally-initiated, association-managed cause marketing campaign that benefits a struggling industry. 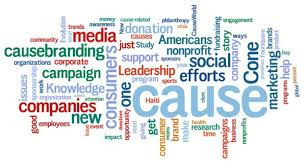 It demonstrates how associations can use cause marketing to enhance their members while benefitting a cause. And, with another generation (“Gen Z”) emerging, what better way to introduce your member businesses to millions of potential new customers. If you want to read more about a local establishment’s implementation, see this article in the Fort Myers News-Press. 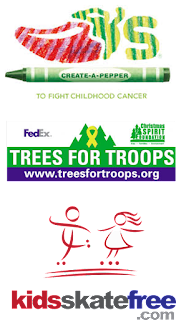 The National Christmas Tree Association modeled the Trees for Troops program after local efforts by growers in the Pacific Northwest. It was able to recruit FedEx as a sponsor. While nationally-coordinated, all cause marketing is locally implemented. Trees for Troops begins at about 600 local tree farms and engages local consumers, local media and military bases. The Kids Skate Free campaign begins with local skating centers and engages kids and parents in their community.